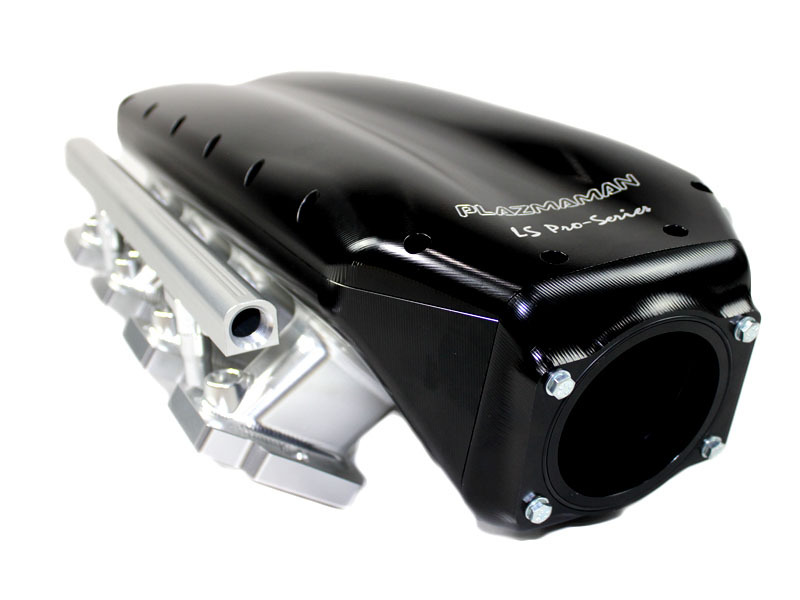 Introducing Plazmaman’s CNC Billet Aluminium Race Spec Inlet manifold to suit the LS7 C6 Corvette model vehicles, and any LS7 Powered vehicle. 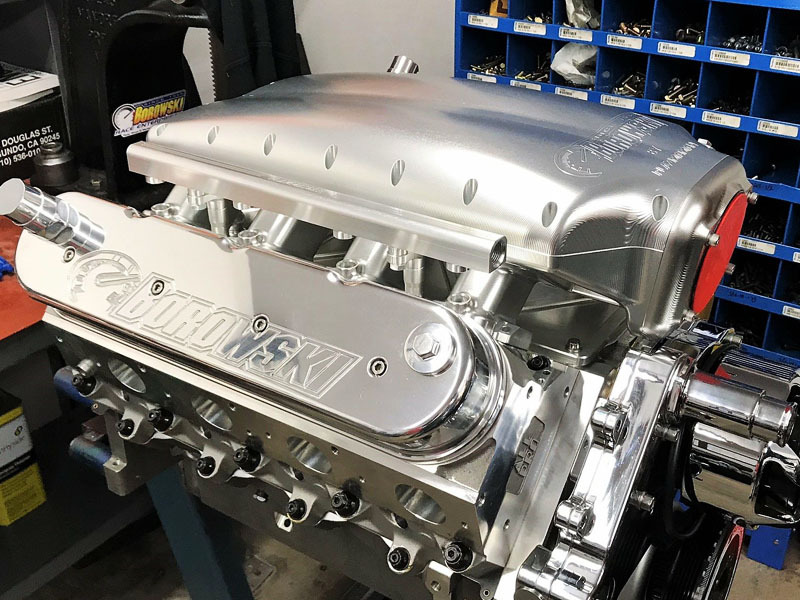 The Corvettes have a tight rear half engine bay and Plazmaman had designed a dedicated LS7 port Inlet manifold to suit a direct bolt operation , including the adaption of the OEM DBW throttle body. Designed to be used with 8, or 16 injectors. 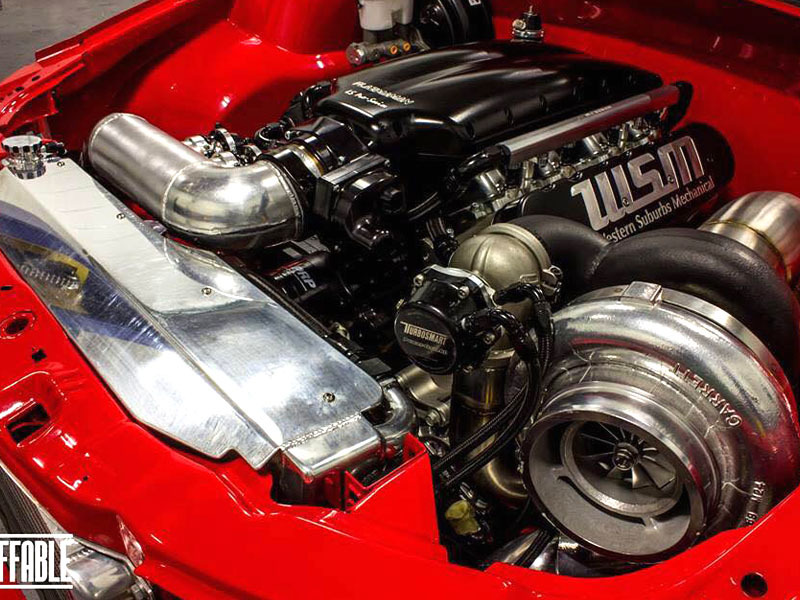 Suitable for the LS7 Style head ports of the C6 Corvette . 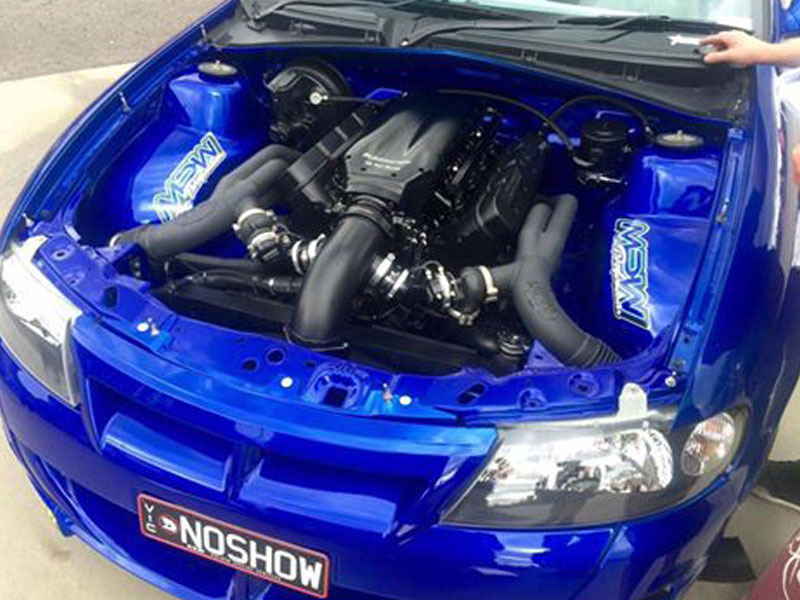 Smooth, tough looking design perfectly suited for show vehicles.